When you choose an Authorised Club Evolution Service Centre we are committed to providing you with special and unique service that's all about you. We have a complete preventative maintenance program designed to your vehicle the attention it deserves, to keep it running at optimum condition. Real service that represents quality, integrity and value for money plus you automatically qualify for the free members giveaway draws. Nationwide roadside assist for six months and the chance to share in fantastic prizes well, we have got you covered. The Club Evolution roadside assistance package is designed to give more when you need it most and free of charge when you have your vehicle service. Every time you have your vehicle serviced with us you can rely on fully trained licensed technicians that listen and care about your vehicle, in fact we treat it like one of our own. At service we issue complimentary six (6) months free roadside assistance so you can count on us while on every journey. In the unfortunate event your vehicle breaks down and requires transportation, Club Evolution will tow the vehicle up to 25 km free of charge back to the issuing repairer. 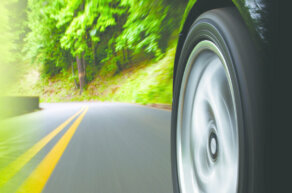 Any extra subsequent kilometres over and above the stated allowance is at the cost of the registered driver. 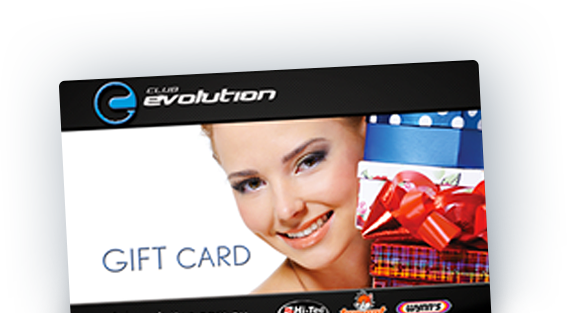 Club Evolution will send a provider to quickly jump start your vehicle to get you on your way. If your battery is faulty we can offer a battery replacement service on the spot, the battery is at the cost of the registered driver. Club Evolution will change your vehicles flat tyre and replace with your serviceable spare. 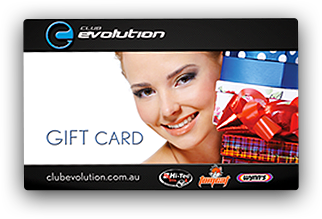 Club Evolution covers lockout assistance up to $70.00 inc gst. In the event you happen to run out fuel, Club Evolution will deliver emergency fuel to get you on your way, fuel is at the cost of the registered driver. In the event you have broken down and you are more than 100km from home and the vehicle is rendered un drivable for more than 48 hours we will assist with emergency accommodation for up to two nights to the total value of $100 per night (room rate only).
" Thankyou Club Evolution for the prompt service, as I had left my lights on and was stranded in Sydney, I called and within the hour I was on my way" and thankyou Steve from Tumbi Tyres and More for giving me the membership it saved me "
"I would like to thank Club Evolution for the excellent service and professional roadside assistance I received. I only had to wait about 30 mins and the guys arrived ready to help me, and what is best I was towed directly back to my mechanic who I trust not someone I don't know"
We have a complete preventative maintenance program designed to give your vehicle the attention it deserves to keep it running in optimum condition. Regular service offers that represent value for money and ensure the integrity of your vehicle. 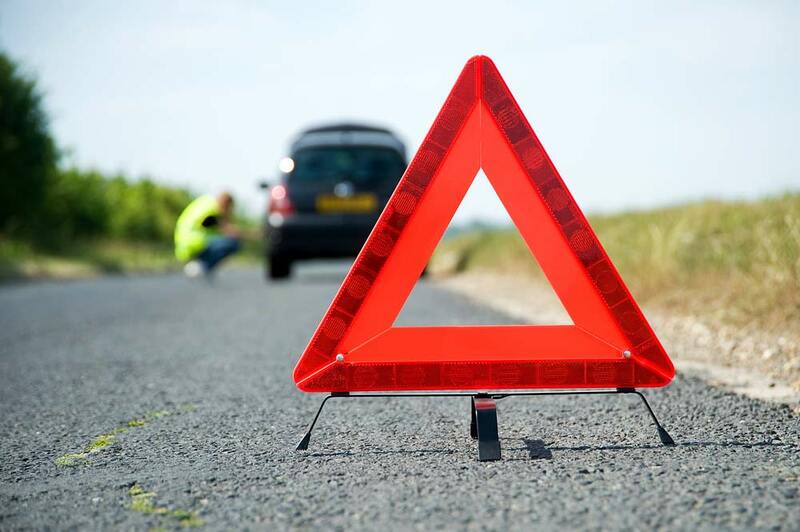 At service we issue complimentary six (6) months free roadside assistance so you can count on us for every journey. Disinfects and eliminates microbes, fungi and bacteria. Combine with any Evolution Service & receive 10% discount on additional service menu. 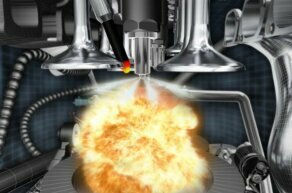 Dirt, varnish buildup, corrosion and carbon deposits restrict the flow of air and fuel to the combustion chamber. These are a natural result of fuel combustion chamber. These are a natural result of fuel combustion and happen with all fuel injected vehicles. Don’t let this become a problem for your vehicle. 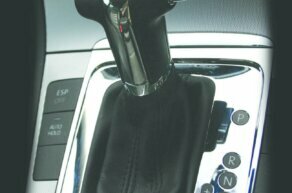 A complete transmission flush and refill can save you time and money, this service will replace up to 95% of the old ATF fluid and replaces it with fresh new ATF our unique specialised servcie equipment carries multible patents and is approved by major motor vehicle manufactures. Old & neglected power steering fluid compromises the performance of your power steering system. It can cause noise, increase steering effort, reduce steering effectiveness, harden seals, resulting in leaks & expensive repairs. Wynn's Power Steering Flush machine thoroughly cleans the power steering system and changes the fluid without dismantling.Replace up to 95% of the old contaminated fluid. Economical solution to the problem of power steering system fluid service. 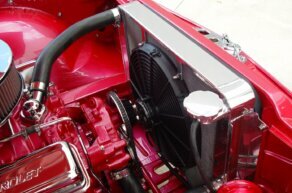 A poorly maintained cooling system can lead to expensive repairs. Like all fluids, coolant degrades over time and its ability to cool and protect your engine diminishes. Basic draining and refilling of the system only replaces less than half of your old coolant, and leaves damaging rust and scale deposits in the engine. A complete flush and fill will replace over 95% of your old fluid and replace it with fresh clean fluid, ensuring your vehicle runs perfectly and does not cause major damage due to overheating. 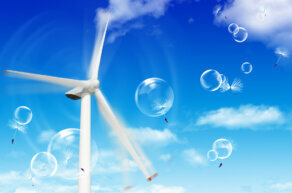 Dust and pollen carried along by the air are the ideal medium for a huge growth of bacteria. When the air conditioning is switched on these micro organisms are blown inot the passenger compartment and are inhaled by the passengers. leaves a fresh delicate perfume. With time, even the best engine oil deteriorates and contaminates the engine with gums and varnish which a simple oil change cannot remove. 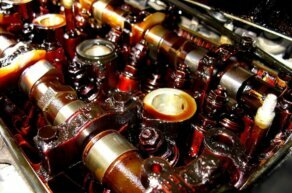 Wynn's® Engine Oil Service cleans your engine of old oxidised oil containing gums, wamish and sludge.